J Cardiothorac Vasc Anesth. 2018 Apr 12. 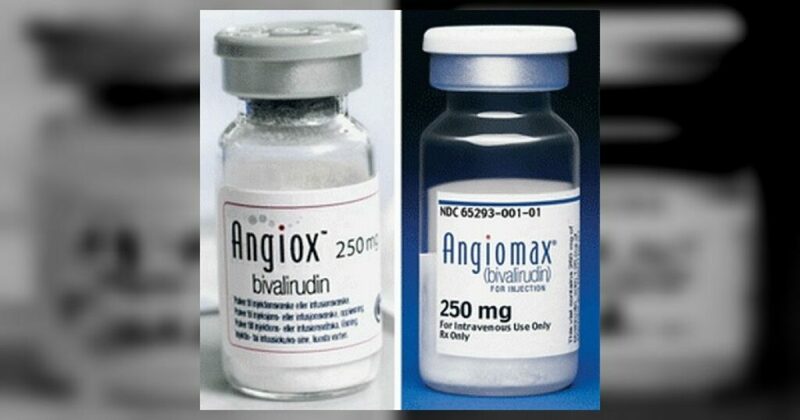 To determine the safety and efficacy of bivalirudin as an anticoagulant for pediatric open heart surgery (OHS) and to determine its appropriate dosage for this purpose. Fifty acyanotic children aged 1-12 years undergoing OHS. 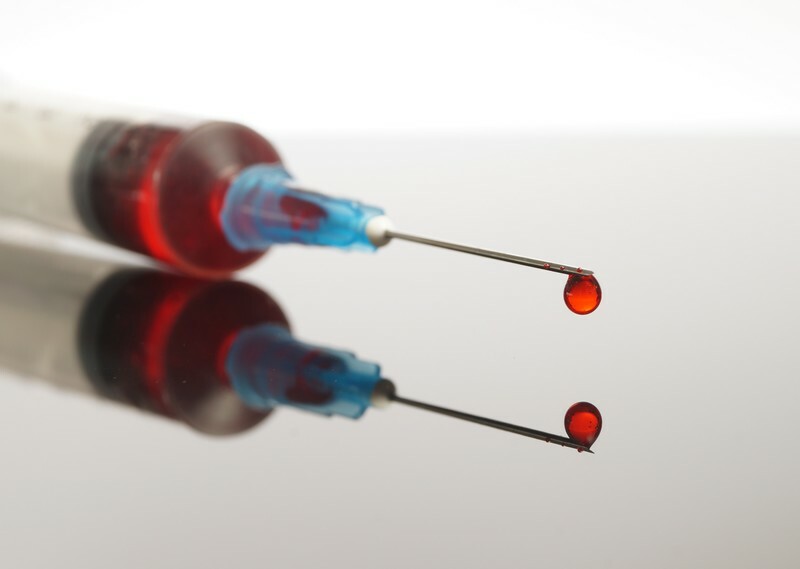 The children were randomized to receive either 4 mg/kg of heparin (n = 25, group H) or 1 mg/kg of bivalirudin bolus followed by 2.5 mg/kg/h infusion (n = 25, group B) as the anticoagulant. The doses were adjusted to maintain activated clotting time (ACT) above 480 seconds. 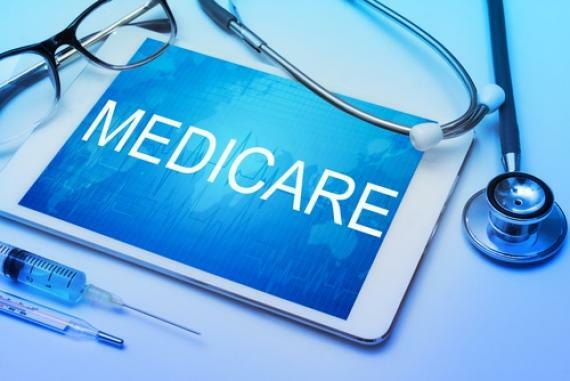 At the conclusion of surgery, protamine (1.3 mg/100 U of heparin) was administered to children in group H.
The children were comparable in both groups with regard to demographic characteristics. The mean age and weight were 51.5 months and 13.4 kg in group H, and 59.3 months and 13.4 kg in group B. The dose of anticoagulant required was 4.0 ± 0.2 mg/kg in group H and 1.7 ± 0.2 mg/kg followed by 3.0 ± 0.7 mg/kg/h infusion in group B (p < 0.001). One child in group H required an additional dose compared to 13 (54.2%) children in group B. Intraoperatively, the ACT achieved was higher in group H compared to group B (p < 0.05). 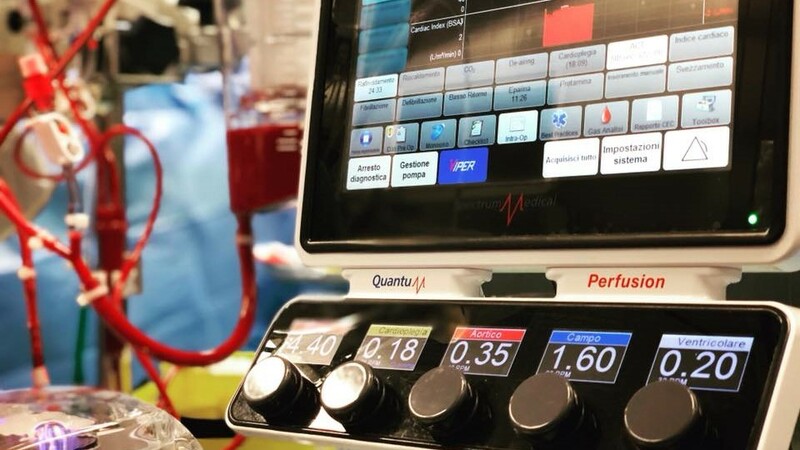 The ACT returned to baseline value after protamine administration in group H, but it remained elevated for 2 hours after termination of cardiopulmonary bypass (CPB) in group B (p < 0.01). The ACT was higher in group B compared to group H for 6 hours after termination of CPB (p < 0.05). 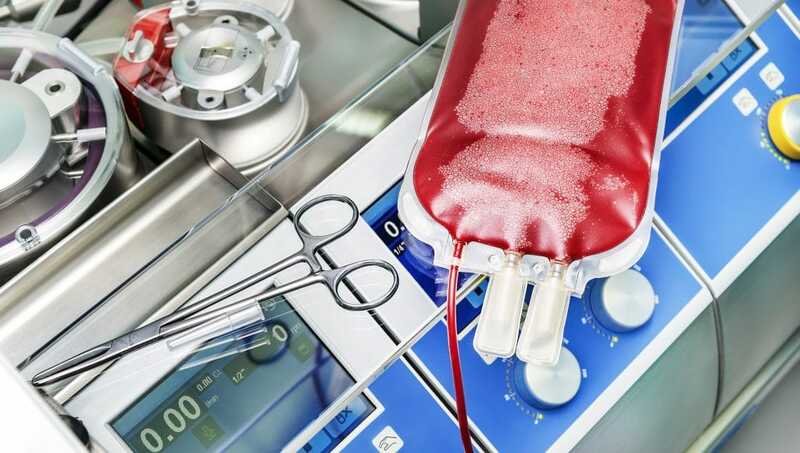 Heparin prolonged the onset of clotting, decreased the rate and strength of thrombus formation, and inhibited platelet function to a greater extent than bivalirudin on viscoelastic coagulation testing. The total duration of surgery was prolonged in group B. The postoperative chest tube drainage was similar in group B (4.9 mL/kg) as in group H (5.9 mL/kg) in spite of higher ACT. 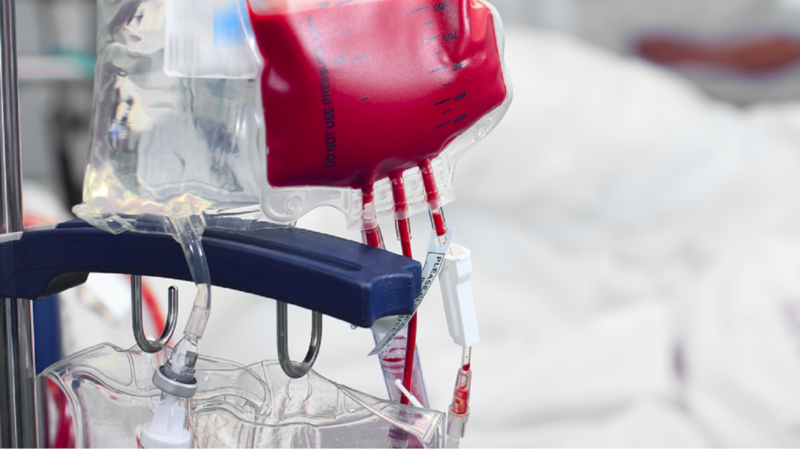 The transfusion requirements were similar. No adverse event occurred in any patient. Bivalirudin is a safe and effective anticoagulant for pediatric OHS. Though it is not suitable as a routine anticoagulant for this purpose, it may be used as a heparin alternative in instances when heparin cannot be used. The dose required to maintain ACT for more than 480 seconds was 1.7 ± 0.2 mg/kg followed by 3.0 ± 0.7 mg/kg/h infusion. The ACT remained elevated for 2 hours after stopping the infusion. 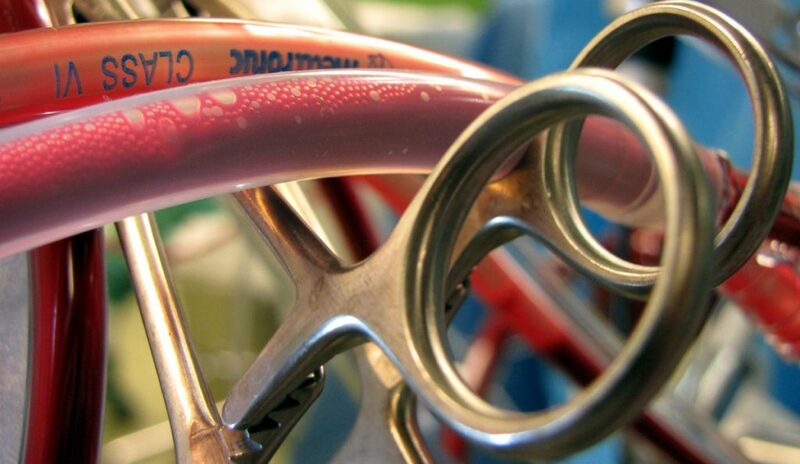 Bivalirudin did not increase postoperative bleeding and transfusion requirement.